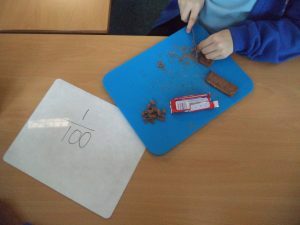 In Year 4, we are learning about fractions and decimals this term. 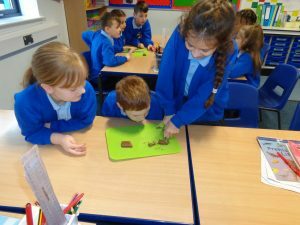 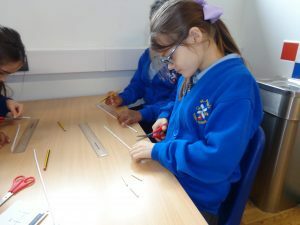 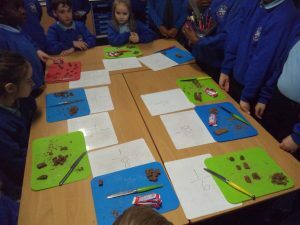 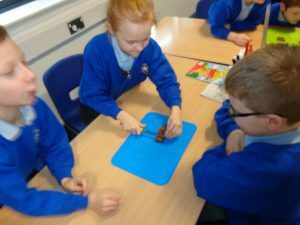 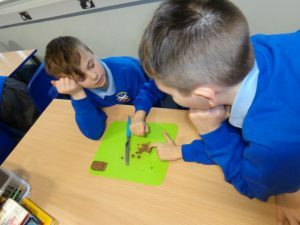 We have been investigating fraction of a whole using chocolate bars and straws! 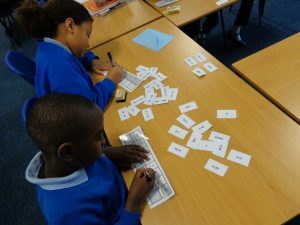 Did you know that fraction is an equal part of a whole?